Don’t miss out! 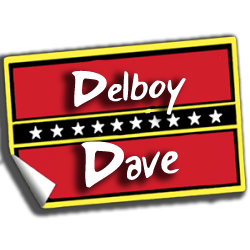 Delboy Dave can be at your next event if you get in touch today! Use the contact form below, send a direct email or pick up the blower and call 078120237599!